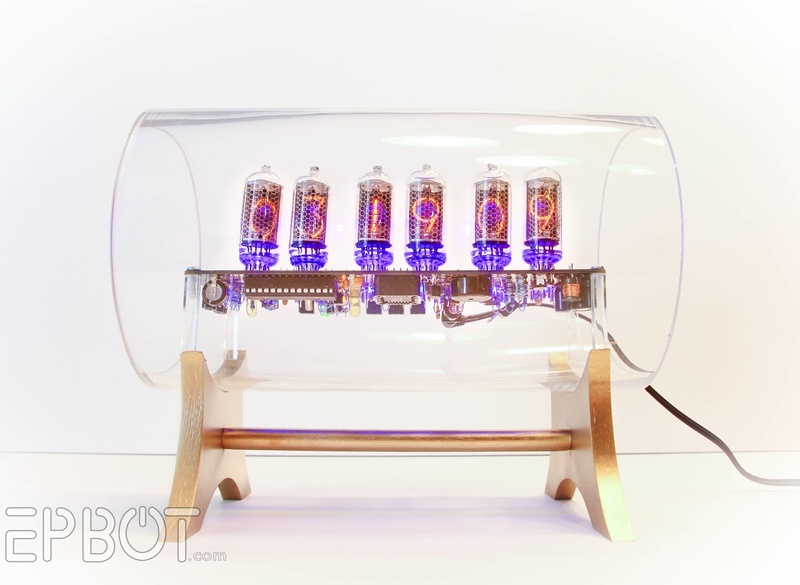 Turn a Vase into a Glass Nixie Clock Case « Adafruit Industries – Makers, hackers, artists, designers and engineers! 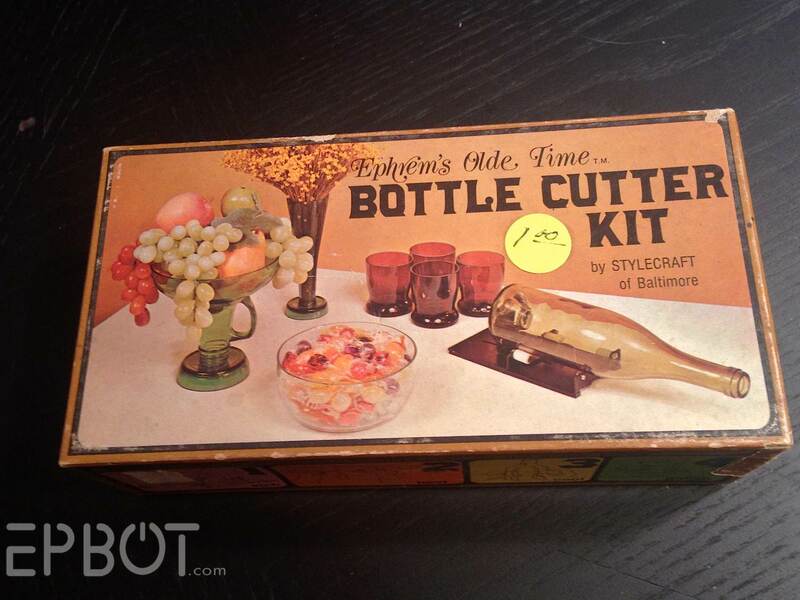 Jen from Epbot used a 1973 Ephrem’s Olde Time Bottle Cutting Kit to turn a standard vase into a simple but elegant glass nixie clock case! The tricky part, of course, was finding an affordable glass tube exactly the right size to house the clock. Specialty places online could make me one, but that would cost at least $60. Pass.